The success of the Historical Society is dependent on the ideas of the Members, Volunteers, Staff, and Board Members as well as members of the Delaware Community. 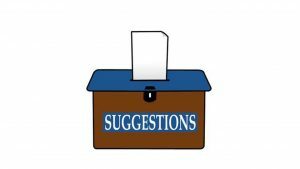 We welcome your ideas for promoting and sustaining interest in the history of Delaware County Ohio. How Important do you feel this issue is: from 1 to 5 stars.